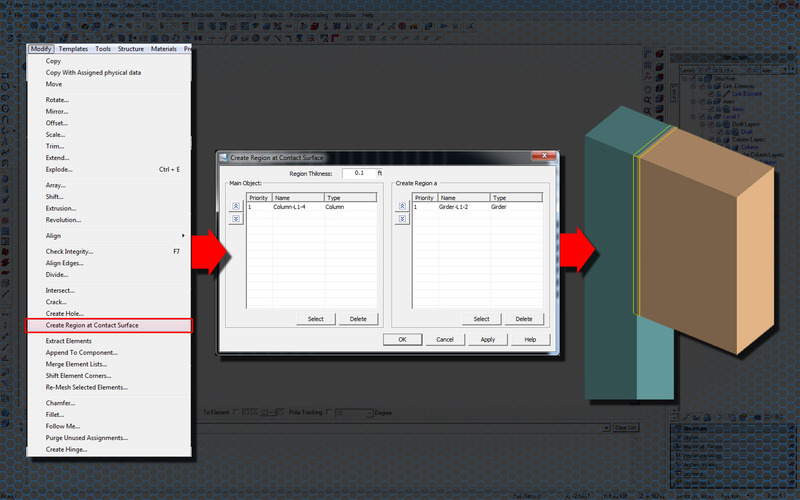 We’re happy to announce the release of Extreme Loading for Structures (ELS) Version 5.0! 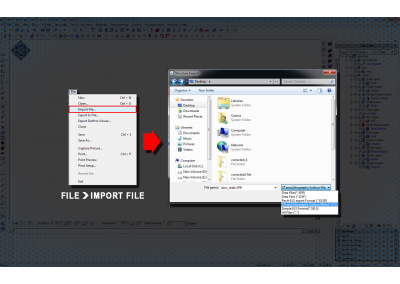 We’ve made a number of great improvements in this release. Contact your ASI sales representative to download the new version. 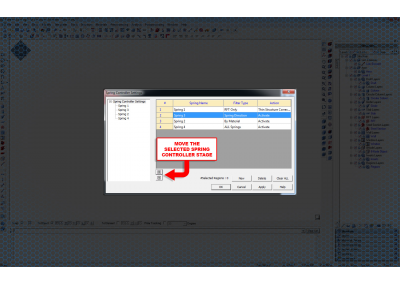 Below is a sampling of What’s New, for a complete list of new features download our What’s New in ELS 5.0 Brochure or the Full ELS 5.0 Features Brochure. 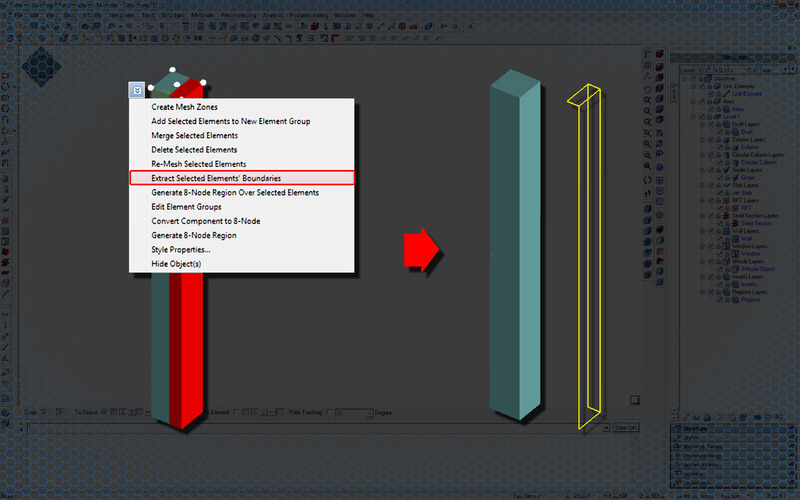 Improved Material Models for Concrete, Mortar, Bricks, & Glass: Achieves more realistic behavior based on recently published research. 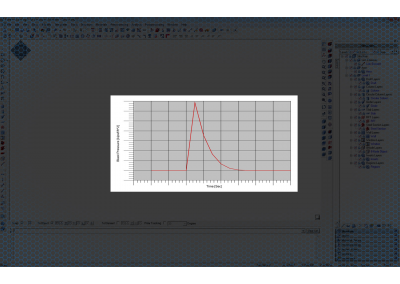 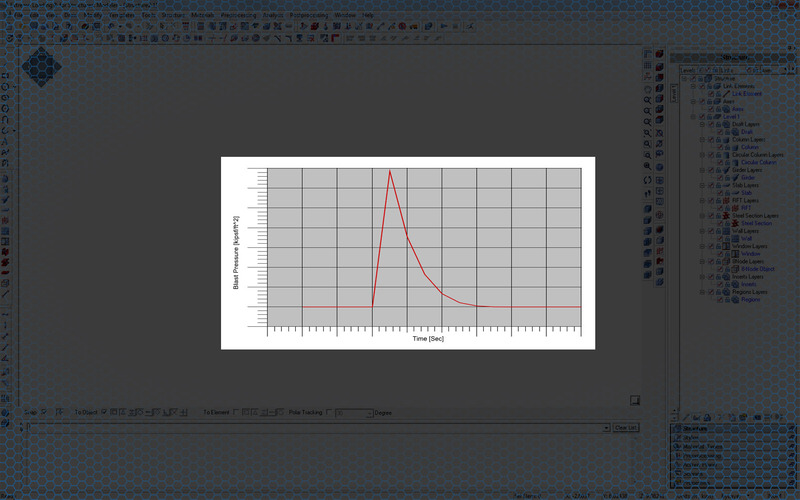 Thin Structure Correction Factor Added to Spring Controller: Thin structure correction factor enhances analysis results when studying structural components with thin sections such as Light Gauge Steel Sections. 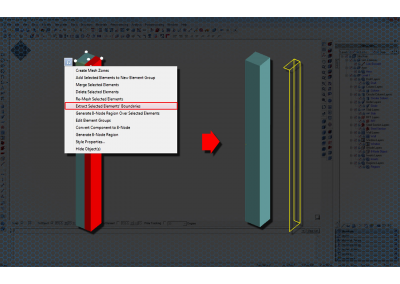 This feature compensates for the artificial increase of shear stiffness that happens when the user discretizes the thin section using one elements only in the thickness dimension. 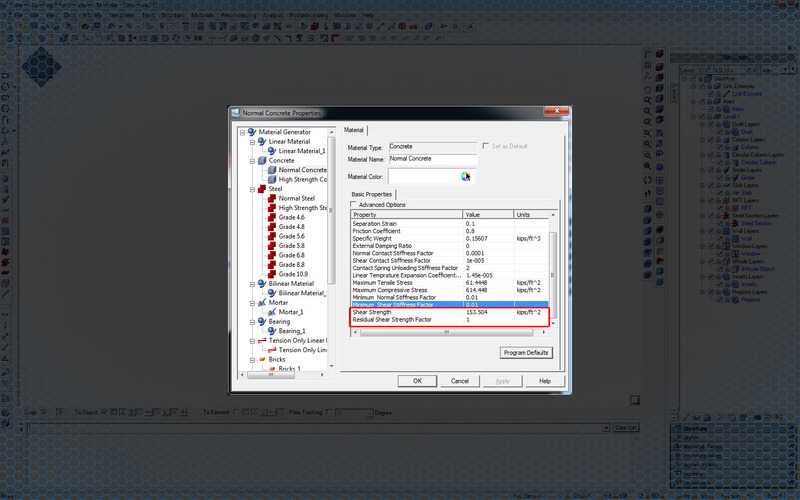 Improved Blast Pressure Calculations: To better match blast pressure impulse calculations as provided in UFC3-340-02. 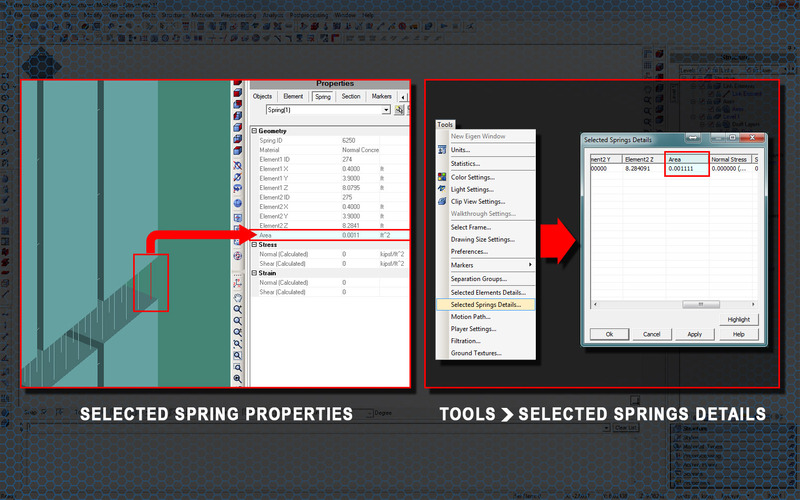 View Spring Area in the ELS Viewer: Simplifies calculation of internal forces in springs. 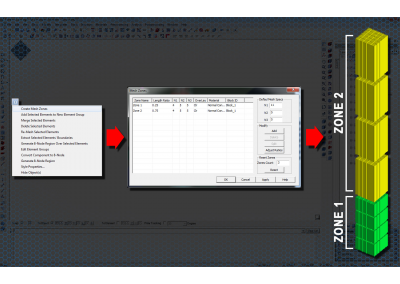 Create Object Mesh Zones: Allow Users to easily create areas of fine mesh in areas where they expect stress concentration. 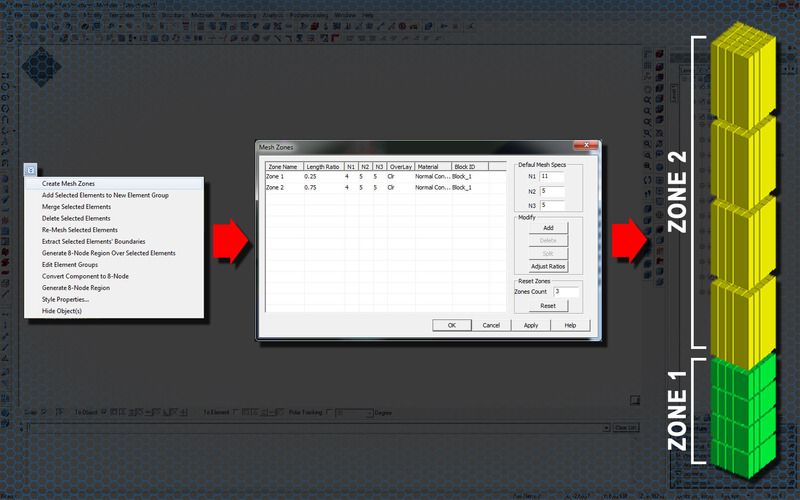 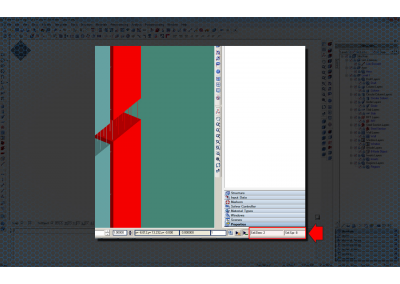 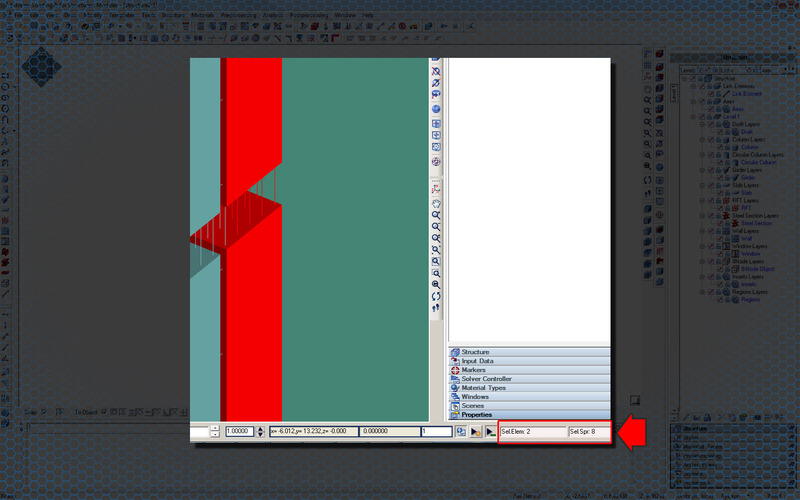 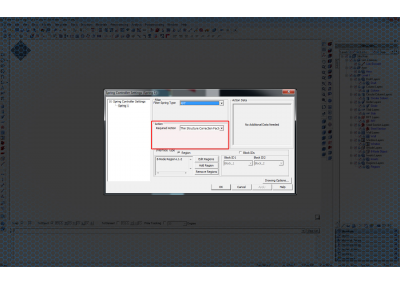 Create Thin Regions at Contact Surfaces: Allows User to control the connection type between different structural components. 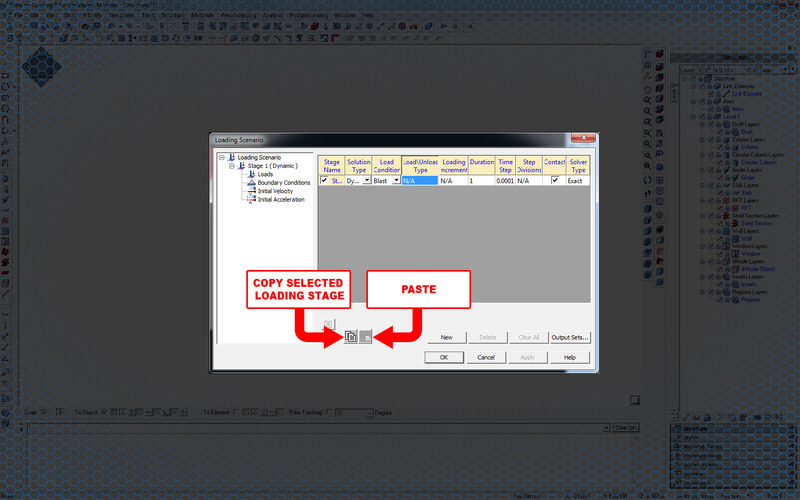 Copy & Paste Loading Scenario: Allows the User to quickly create multiple complex stages of loading. 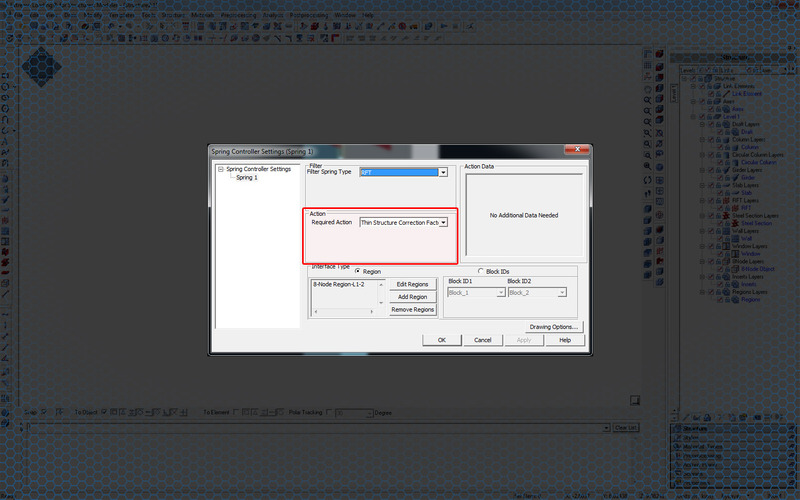 Easily Re-Arrange Spring Controller Actions: Provides the User more control on the behavior of structural connections. 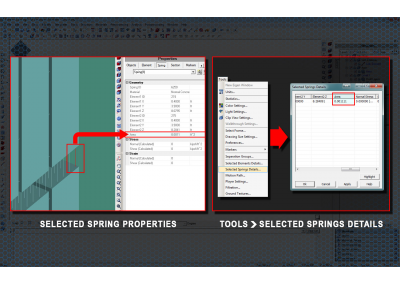 Spring Controller Actions Based on Block ID: Further simplifies filtering different types of springs and performing specific add/remove/modify spring actions or the creation of pinned and semi rigid connections. 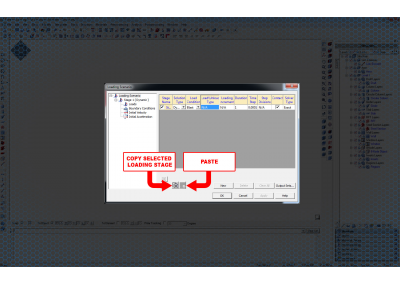 This adds more flexibility in controlling component or connection behavior and interface between different components. 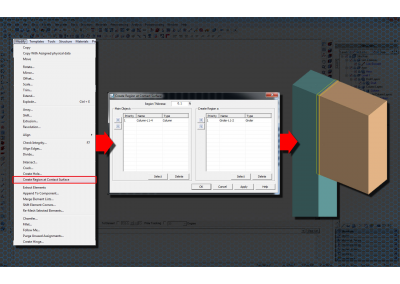 Extract Objects & Selected Elements in the ELS Modeler: Allows the user to quickly control interaction between different components. 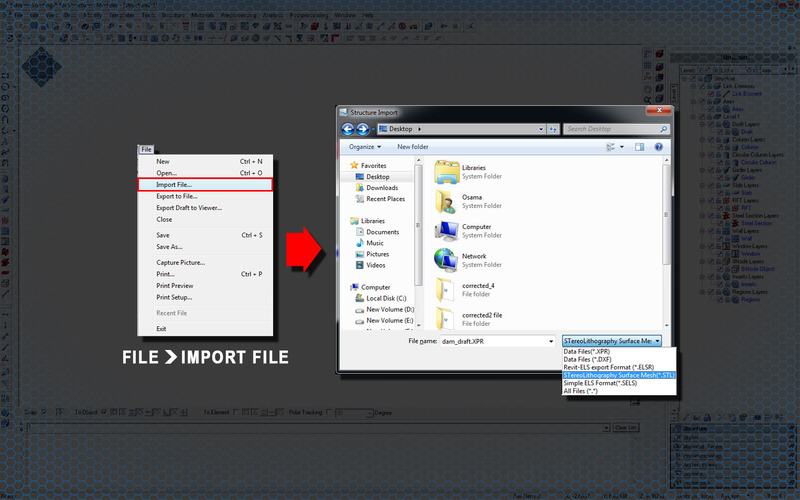 Import STL File Format: Allows the User to import complex surface geometry from other software tools. 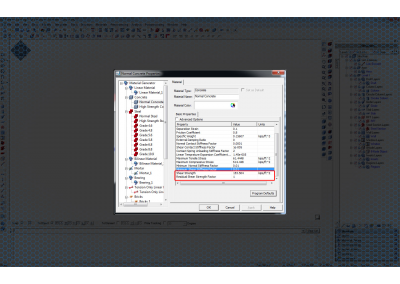 View Number of Selected Elements-Springs in the ELS Viewer: Simplifies the review of output in large problems. 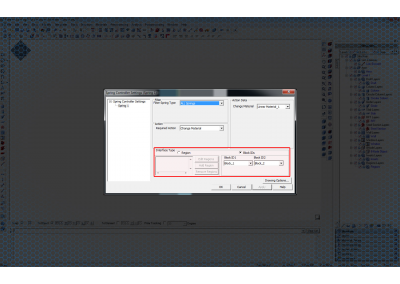 For a complete list of new features download our What’s New in ELS 5.0 Brochure.